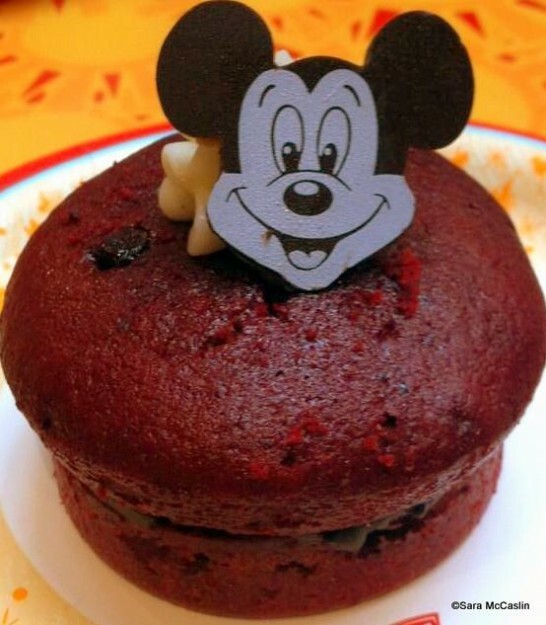 Reader Sara tweeted a sweet treat — Red Velvet Whoopie Pie from Sunshine Seasons in Epcot! Thanks for sharing your Disney treats with us! 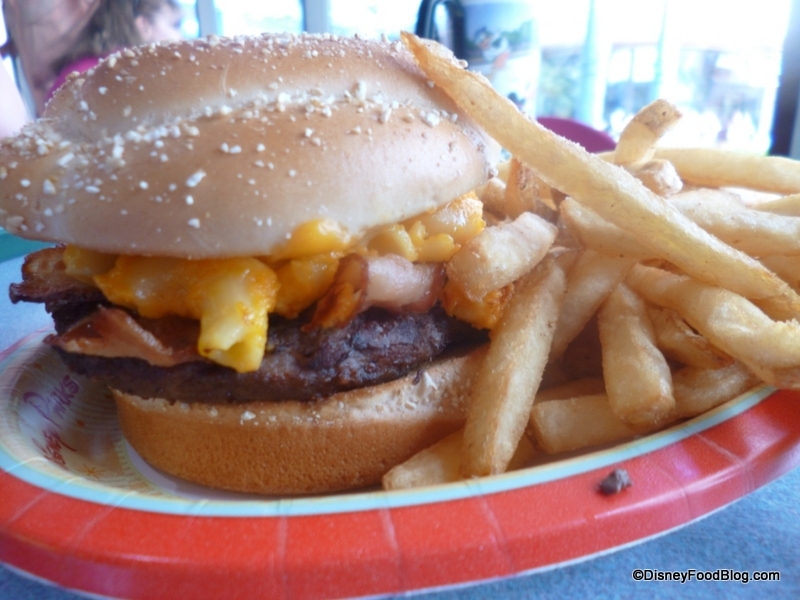 LABOR DAY SALE on Disney World Dining Guides! In honor of Labor Day, you can pick up our popular DFB Guide + Snacks Bundle for 45% off using code SAVINGS for a limited time! 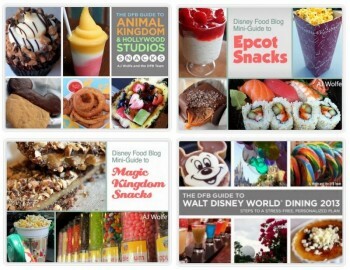 This week, get over 45% off of four of our most popular Disney Dining Guides with the DFB Guide + Snacks Bundle. This bundle includes the DFB Guide to Walt Disney World Dining AND all three of our DFB Snacks Guides covering all four Disney World theme parks. Get more information about the DFB Guide + Snacks Bundle here! 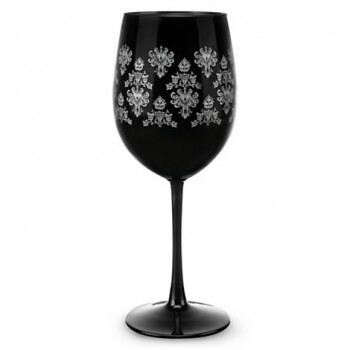 Mickey Fix showcases a wonderfully creepy Haunted Mansion wine glass! AllEars visits the Village Marketplace kiosk coming to the Magic Kingdom. Huffington Post matches popular Disney princesses and villains with favorite cocktails! Main Street Gazette looks at popular evening retreats at Walt Disney World! Mouse on the Mind continues to countdown to Epcot’s Food and Wine Festival. Walt Disney World for Grown Ups enjoys a bite to eat at Epcot’s Tangierine Cafe. Babes in Disneyland tours the “Taste of Downtown Disney” at Disneyland!